Do you know what your renters think of you? Like really think of you? 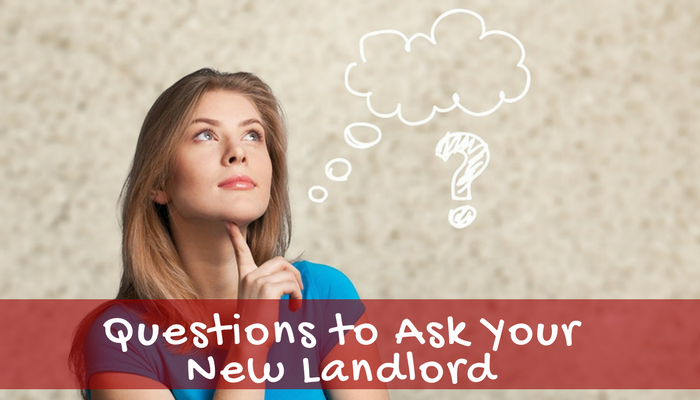 Well, if you can’t answer with, “my renters love me!”, then it might be time to re-evaluate your management style and figure out how you can improve your landlord tenant relationships. 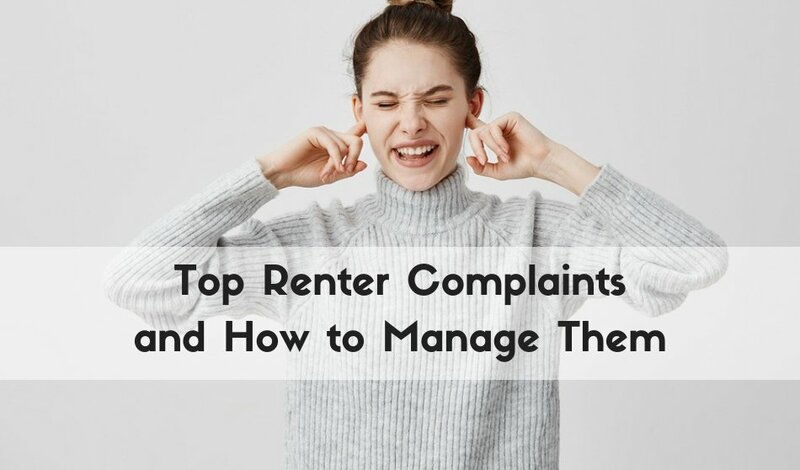 In the following video we’re going to look at the top renter complaints and what you can do to manage them so you can provide great service to your renters and improve your landlord tenant relationships. Now, it’s not uncommon for there to be some rocky waters or kind of small issues between landlords and tenants, but it can really serve you to provide great customer service to your renters. 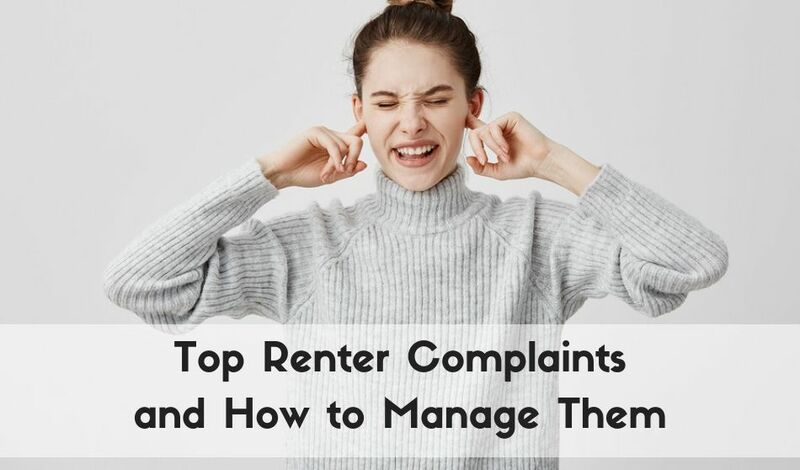 And one of the ways that you can do this is to understand common pain points experienced by renters and what you can do to mitigate issues and stop complaints before they become huge problems and cause stress on your landlord tenant relationships. I want every landlord and every property manager to have the tools for their rental business to be successful. Part of this success is going to be good relationship management. A positive relationship with your tenant means higher renter retention, less vacancies, more rental income and greater success! And along with that comes a happy tenant who complains less and produces less stress on your landlord tenant relationship. So let’s take a look at those top tenant complaints and figure out how we can manage them in order to build better relationships with our tenants. Complaint Number One: poor communication. So a lot of renters can complain that they feel like their landlord or property manager doesn’t actively communicate with them and they are unaware of rules or expectations about the property. Now this can be kind of frustrating as a landlord because your lease agreement outlines every single rule and condition for living on the property. So in your mind, you might think that you’re covered and that you’ve very clearly stated what is expected of your renters. But I’ve found that a good way to mitigate this communication complaint is to actually step up that level of communication with your renters by really going over important lease terms with them during the lease signing process. Then, on moving day, give your tenant a sheet with extra rules of the property that might have been overlooked in the lease. This will serve as a reminder about common violations that you’ve had other tenants experience. Reminders can be stuff about any guest policies that you have, pet policies, maintenance requirements, and reminders about trash day and stuff like that where a renter might be so excited about moving in, but they’ve kind of forgotten all those important lease terms and it’s just great for you to remind them. Check in with your tenants during routine inspections. Landlords and property managers can also have great success with conducting seasonal or quarterly inspections with their renters. This is a great opportunity for you to walk through the property, check in with your tenants and have a friendly conversation with them to see how it is going living at the property. During an inspection you have the chance to remind your tenants of any maintenance that they need to take care of in a very open and friendly platform. This check in is a good chance for them to ask questions and for you to give reminders about how they can be successful renters at your property. Complaint Number Two: issues with maintenance requests and work orders. Renters often complain that management or their landlords don’t respond to maintenance requests or that they take too long to fix a repair. One of the ways to deal with maintenance issues at your rental properties is to give your renters an easy way to report maintenance requests and repair requests. 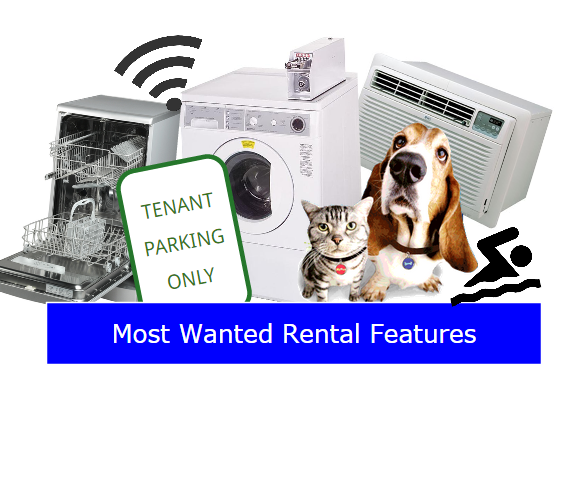 This can be done easily through your rental management software where your renters have access to a tenant portal where they can type in a maintenance request, take a picture with their smartphone of an issue, and upload it right into that portal. As the landlord, get a report of the maintenance request and you can prioritize the request, assign it to different vendors, and make sure that these maintenance requests are getting tracked and progress in a way that makes your tenants feel happy. You also need to acknowledge the requests by sending a message or an email back to your renters and give them a timeline for when the request will be handled. It’s okay if you’re not going to be able to handle that maintenance request right away, but what you should do is acknowledge the request and give them an idea of when it will to be fixed. Make sure to check in with your state laws and figure out what the expectations are for responding to certain maintenance requests. For example, if it’s a heating issue, a water issue, or a habitability issue, you might need to address these issues sooner rather than later. Complaint Number Three: rent increases. Renters complain about extreme or unexpected rent increases, especially if they feel like the building lacks repairs or hasn’t been updated. Of course, as a landlord or a property manager, you’re going to have to increase the rent. That’s part of the job to match market rates, to cover your expenses, to meet property taxes, and to pay for those repairs that will make your property current and updated. As a renter, however, it can feel kind of shocking to get those extreme rent increases. A great way to mitigate rent increase complaints is to build in routine small rent increases into lease agreements. This means that every year you anticipate increasing the rent, about $25 to $50. It’s a small enough rent increase for most renters to be able to budget it, and it’s set there in the lease. So the expectation is there. If you already have long term renters with a lease agreement in place that doesn’t include routine rent increase, that’s okay, you’re still going to need to increase their rent. The best thing that you can do is try and present the rent increase in a smooth manner. To ease the shock of an unexpected rent increase, you should give plenty of notice and to couple it with positive news, like property update or new amenities. Complaint Number Four: lack of privacy. Renters complain that property managers or landlords are always stopping by and disrupting their right to quiet enjoyment. When dealing with this complaint, it is important to recognize that your tenants do have a legal right to quiet enjoyment of their home. You shouldn’t be going over to the property for no reason and you shouldn’t be going over for inspections to often. Make sure you build in any routine inspections into your lease agreement so your renters have a schedule of when you plan to stop by. It is also super important to always give your tenants proper notice before entering the property. Not only is it a law that you have to give your tenants a certain amount of notice before you drop by, but it’s also common courtesy. Would you like someone just showing up and walking through your home unannounced? Complaint Number Five: security deposit refunds. Renters often complain about their landlords or property managers keeping too much of their security deposit when they move out. Security deposit complaints can be hard to manage because, as a property manager or landlord, you’re not making a profit off of a security deposit. In fact, if you have to keep a lot of the deposit, that’s usually an issue because that means there are a lot of problems with the property that you have to spend time fixing. One of the best ways to mitigate complaints about security deposit is to help your renters keep as much of that security deposit as possible. The best way to do that is to communicate to your renters what the expectations are for returning that property back to you in its pre-move-in condition. 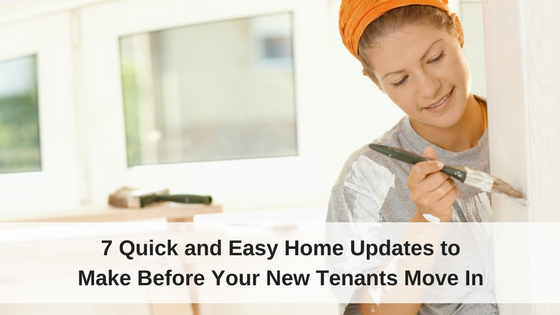 Make sure your tenants actually complete that move-in inspection paperwork. It can be helpful to offer renters handy tools, like an inspection app that connects to your property management software, where they can complete the move-in inspections, take pictures of any issues, and then you both have access to a clear report of the properties pre-move-in condition. When your tenants are moving out, make sure you check in with them and walk through the property and address any issues that they can fix or clean before they move out so you don’t have to deal with it after they move out and take it out of their security deposit. Now, when it comes down to them actually moving out and you going through the property and doing repairs and doing the deductions from the security deposit, give all that information to the tenant when you send them the itemized move out inspection paperwork and security deposit deduction receipt. Don’t just say you spent $100 repairing walls, break it down further for them, for example, say five holes in the living room costs $20 each to fix. Gives them more information to understand why you took out so much money from their security deposit so they have less things to complain about and less things to try and come back to you and say that that was undeserved. A lot of these renter complaints come down to communication and customer service. Treat your tenants like valued customers and remember that excellent service is the best way to retain customers. Return calls quickly to address maintenance issues, be friendly and informative when speaking with them, and make your tenants feel good about choosing to do business with you. I’m Kaycee from Rentec Direct. You can find more tips for improving landlord tenant relationships at rentecdirect.com/blog and subscribe to our youtube channel for more videos for landlords, property managers, renters and investors. I agree with your point that the communication plays an important role to solve many issues and especially in the case of renters, frequent communication with them makes landlords & property managers to understand the pain points better and helps to provide them with the good quality of service.